Having individual health insurance plans and dental insurance plans should be at the top of every American adult’s priority list. There are all kinds of important decisions that need to be made throughout a person’s adult life, but taking care of both dental and overall health (as well as your family’s) should be above everything else. Sadly, there are still millions of Americans who don’t have even basic forms of coverage. Whether it’s by your own accord or due to extenuating circumstances, you must be confident that your dental and medical needs are taken care of. Hopefully this guide will help you at least understand the importance of having these insurance coverage plans. According to the U.S. Centers for Disease Control and Prevention (CDC), there were 28.6 million people without health care plans in 2016 across the United States. 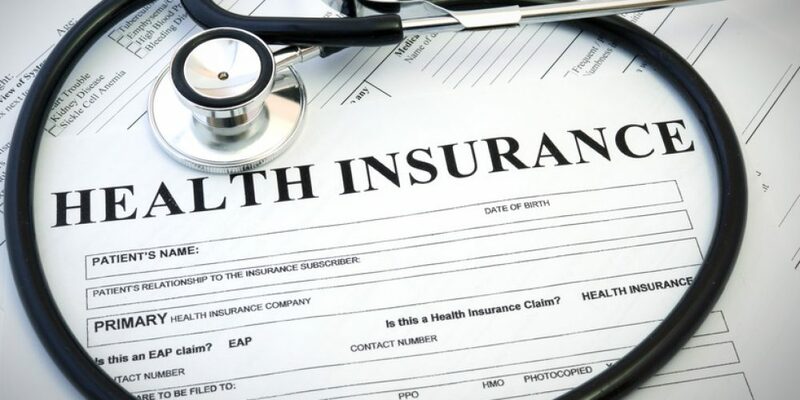 Not only will you be at risk of having to shell out hundreds of thousands of dollars in medical expenses if something goes wrong, you’ll have to pay a fine for not having health insurance. Even if you are the luckiest person in the world and nothing goes wrong, you’ll still have to shell out a couple hundred bucks, even more if you have an entire family to take care of, for not having insurance. Currently, if you do not have health coverage in 2018, you have to pay 2.5% of your yearly household income or $695 per person ($347.50 per child under 18) — you’ll have to pay the higher of those two amounts as well. Similarly, in 2016, roughly 74 million Americans did not have dental insurance plans. Even though dental insurance is much more affordable than quality health insurance coverage, many Americans believe it’s not worth it. Big mistake. Dental problems don’t discriminate and can happen to anyone at anytime. Even the smallest toothache can spiral into a massively painful, nearly life-altering problem — so you’ll need to be taken care of by dental professionals. Not having insurance during these times could potentially ruin you financially. Dental insurance covers standard cleanings, x-rays and exams, and all other procedures (at least partially), allowing you to take care of your dental problems in an affordable manner. If you want to speak to a quality insurance company in order to learn more about finding quality health care plans and dental insurance plans, give Midwest Employee Benefits a call right away.